Your gifts enable us to enrich the lives of the youth in Jacksonville. 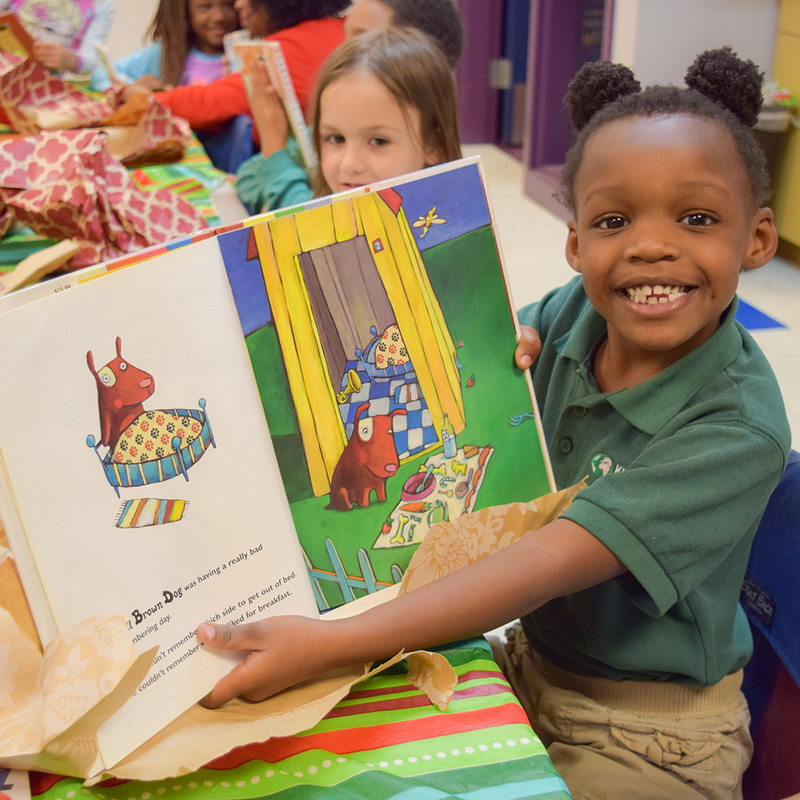 By partnering with the KIPP Jacksonville, individuals and organizations are making a difference in the lives of more than 1,000 children in Jacksonville’s North and Westside communities, proving what is possible in public education. On behalf of KIPP and all the KIPPsters, we thank you for your support. Support for KIPP Jacksonville ensures that current and future schools have the resources necessary to help students in educationally underserved communities climb the mountain to and through college. 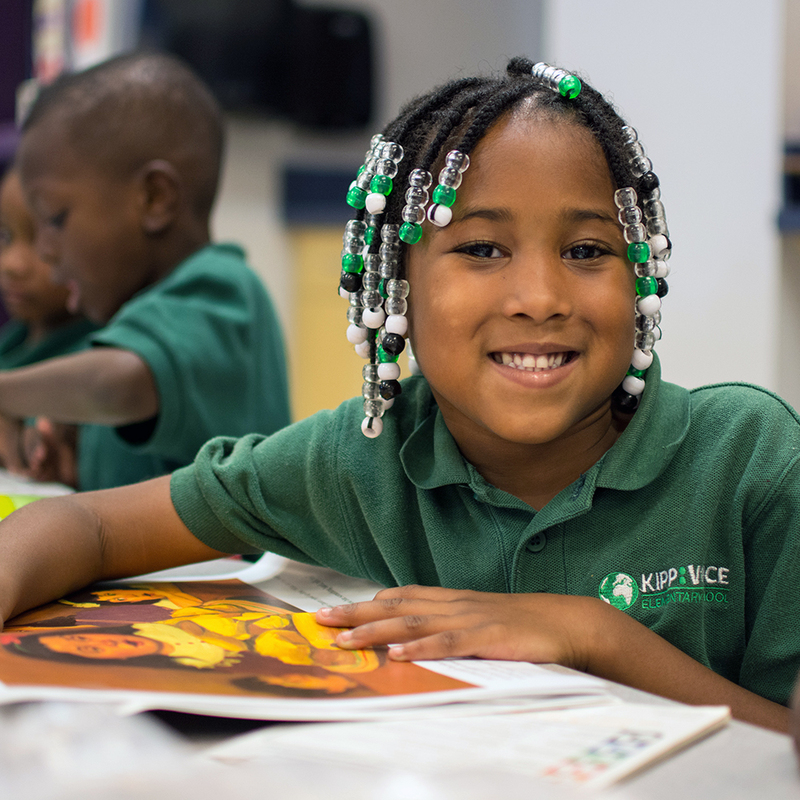 Florida businesses have a unique opportunity to support organizations like KIPP that have been approved as a community improvement organization. The Community Contribution Tax Credit Program is a state program that allows Florida businesses a tax credit when a donation is made. 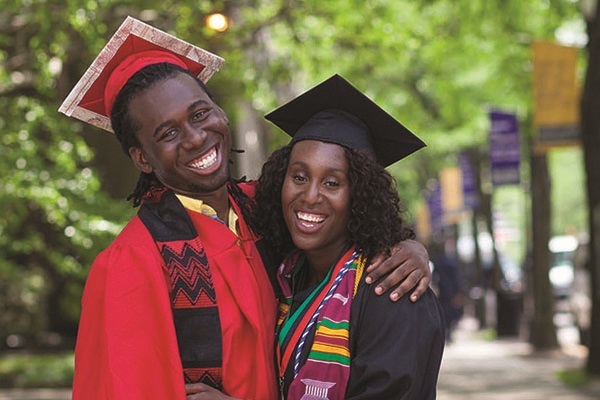 We’re on a mission to provide the necessary supports and resources our students need to be successful in college and life. With more than 15 nonprofits and businesses partnering with us, we’re growing our village to meet the needs of all students. These partners go beyond the classroom, helping our students learn important skills while developing their talents and leadership potential.